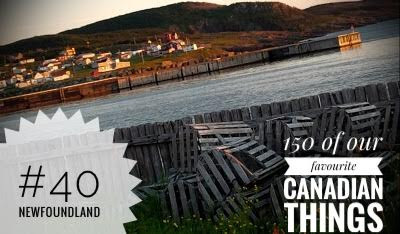 If there is one thing I'd choose to define Canada it would be Newfoundland. The province has a spectacular mix of stunning, rugged and unique natural beauty and kind, welcoming and kooky people, making it one of the best places I've ever gotten the chance to visit. You can read about my entire adventure here. To summarize, the land itself took our breath away while the people grabbed our hearts in a way I didn't expect. Newfies know how to have a genuinely good time, how to not take life too seriously, and how to live in an open, welcoming way. We cannot wait to go back.